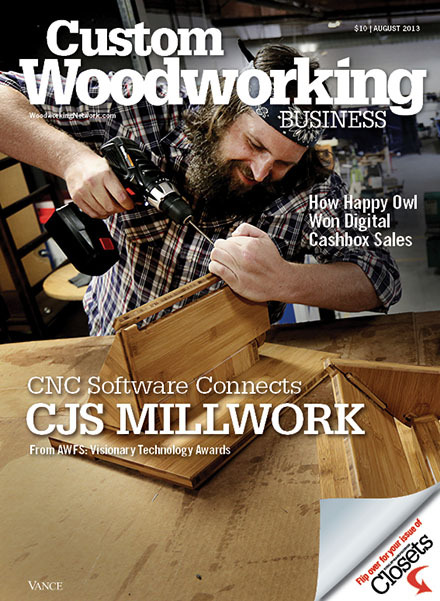 To get young people into the wood manufacturing pipeline we must coax students into technology studies and chart their employment course afterward. 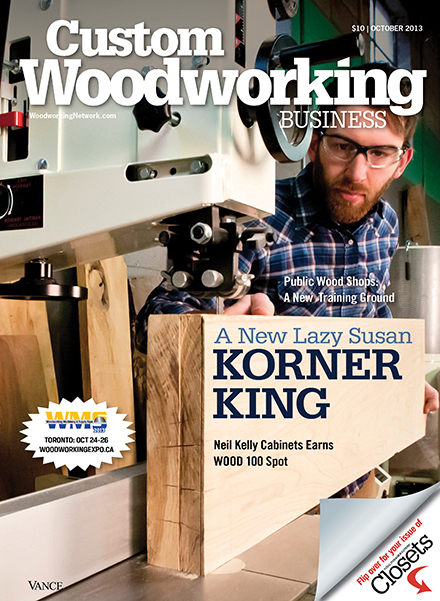 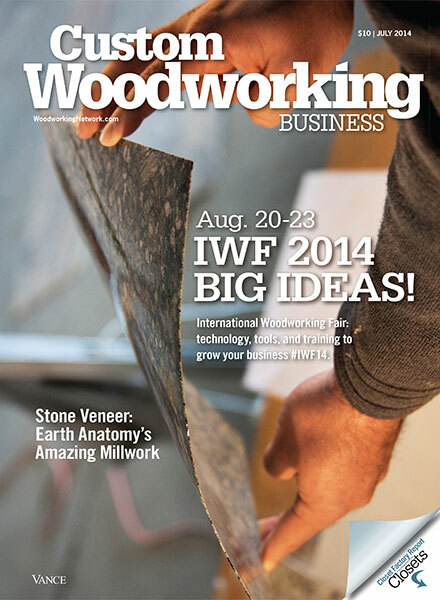 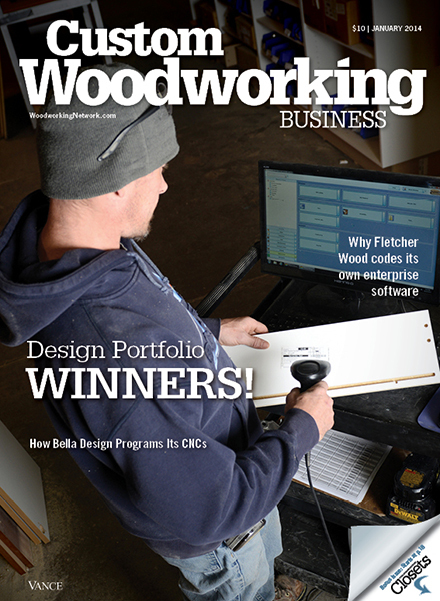 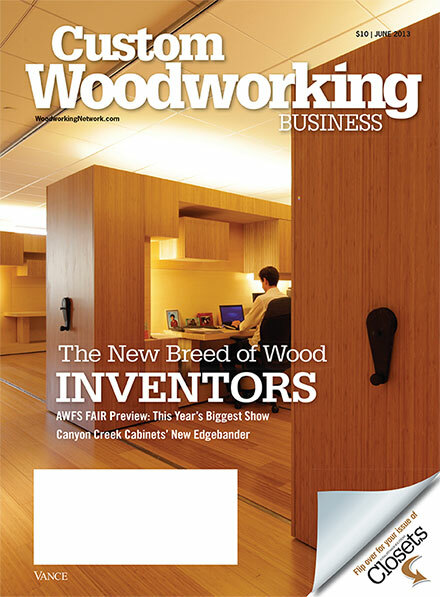 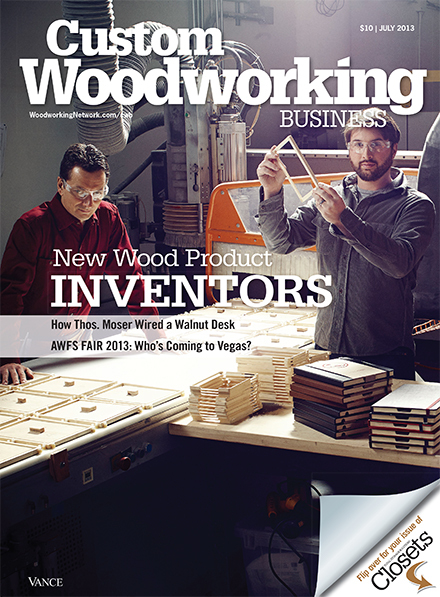 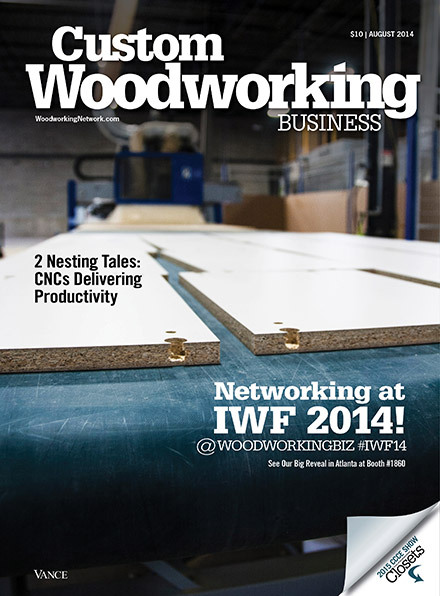 CNC Machines: In The Beginning / Is Your Wood Shop Ready? 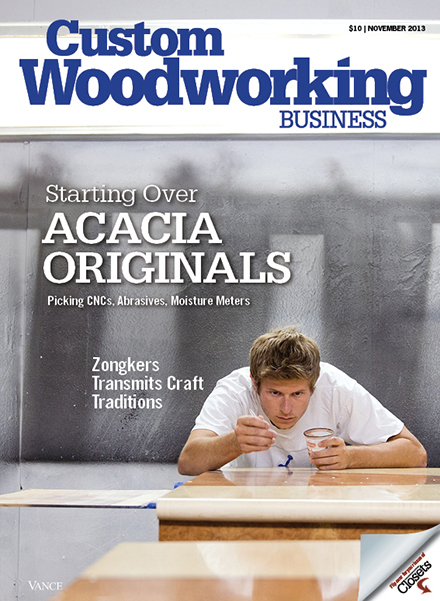 Wood Finishing: What is Transfer Efficiency? 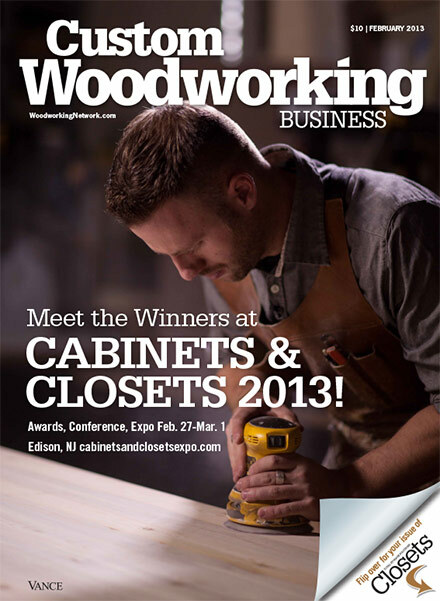 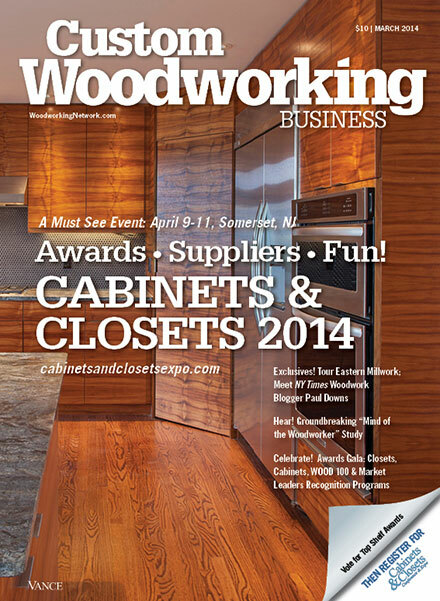 Should U.S.Cabinet Makers Copy Europe?